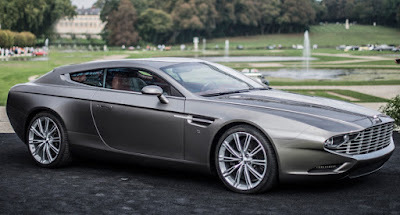 Aston Martin ‘Virage Shooting Brake Zagato’ has been presented at the Chantilly Arts and Elegance Concours d’Elegance 2014, where it showcases both Italian style and British engineering. The Milanese coach-building company Zagato Atelier has created a bespoke body design for the Virage to commemorate their 95 years in the industry. 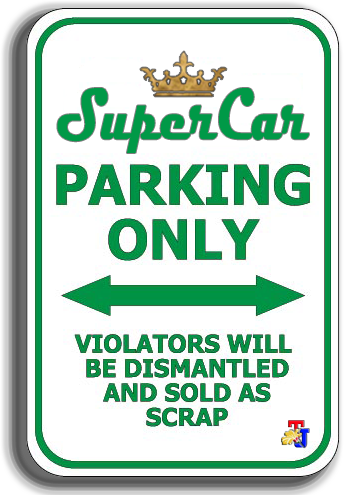 The base car appears to be 2011-12 Aston Martin Virage, a short-lived 2+2 that slotted in between the DB9 and DBS. Though Zagato did not specify any drivetrain details, it's likely that the shooting brake is powered by the Virage's 6.0-liter, 490hp V12. 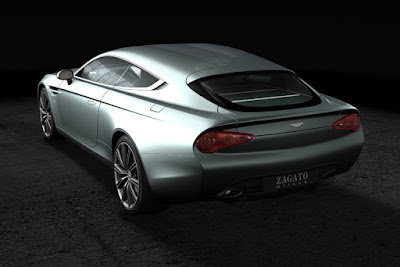 Zagato says that it contains design cues of the Aston Martin V8 Vantage and mid-80s Volante. It also claims that the new car completes a trilogy celebrating Aston Martin's 100th anniversary, which it began last year with the DB9 Spider Zagato Centennial and DBS Coupe Zagato Centennial. The coachbuilder says it also finishes the trio of famous Aston body styles -- Coupé, Spider, and Shooting Brake. 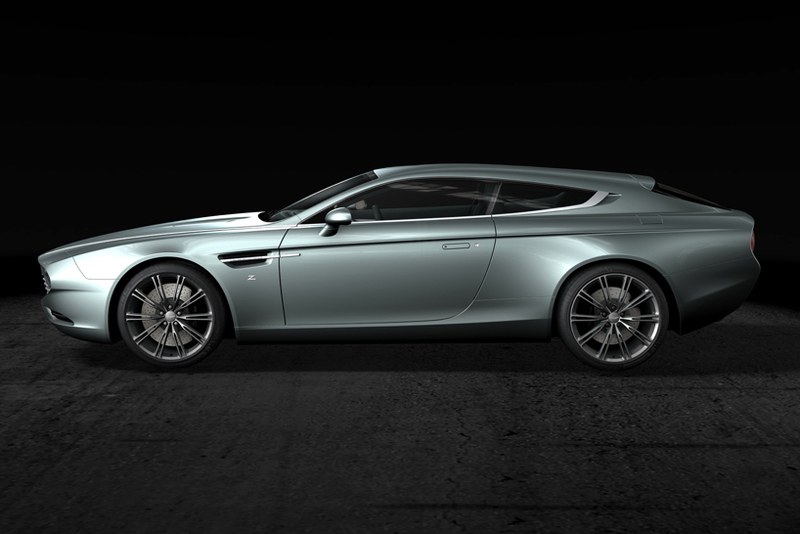 The luxurious, two-door coupé has a functional boot in order to accommodate the drivers’ sport and leisure passions, whilst provides the Aston fast driving experience. Zagato has a long history of rescultping Aston Martin bodies, one that began in 1960 with the DB4GT. Over the decades, the Italian design house worked their styling flair on several more British machines, including the V8 Vantage Zagato and V8 Volante Zagato of the 1980s, 2003 DB7 Zagato, 2004 Vanquish Roadster and 2011 Aston Martin V12 Zagato.